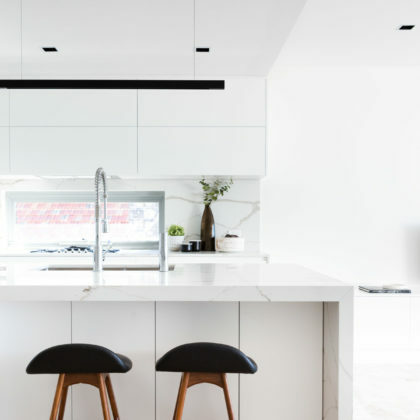 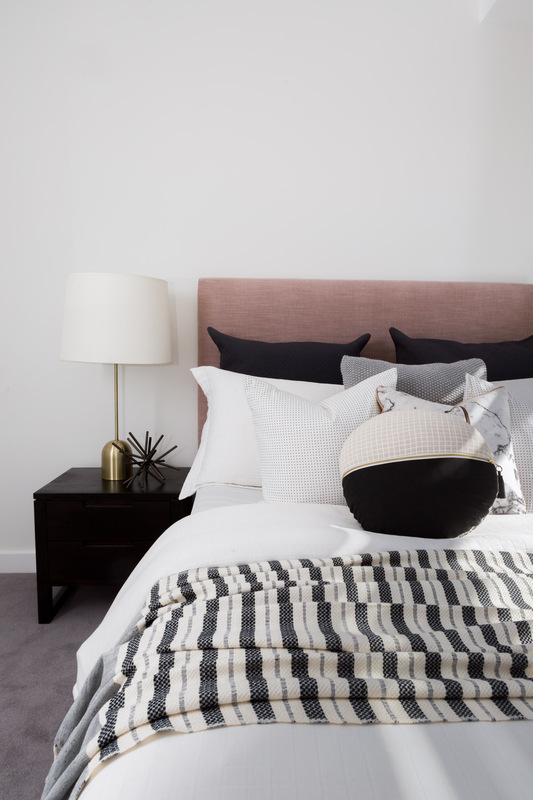 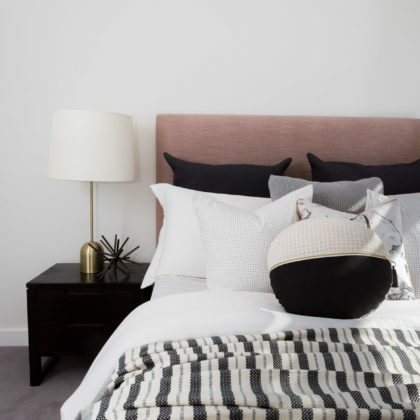 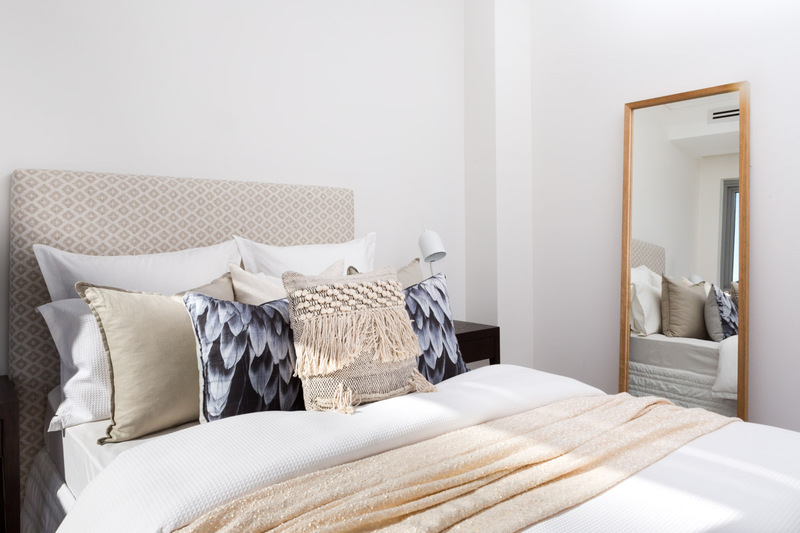 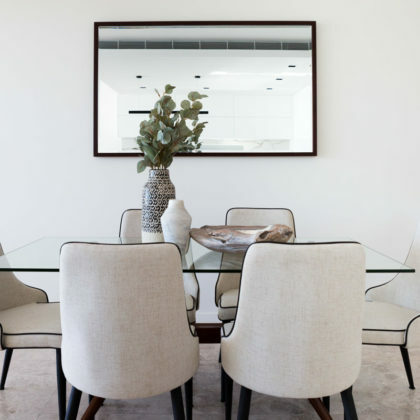 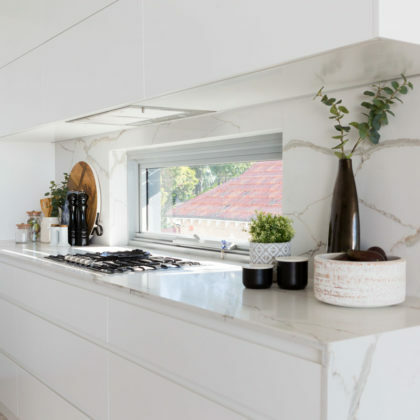 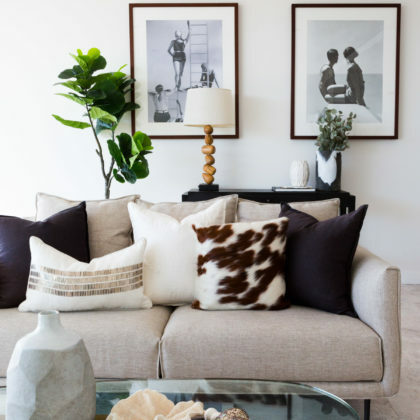 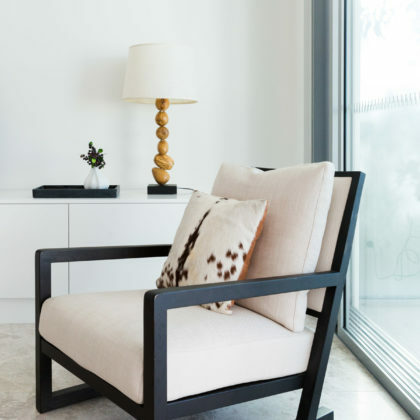 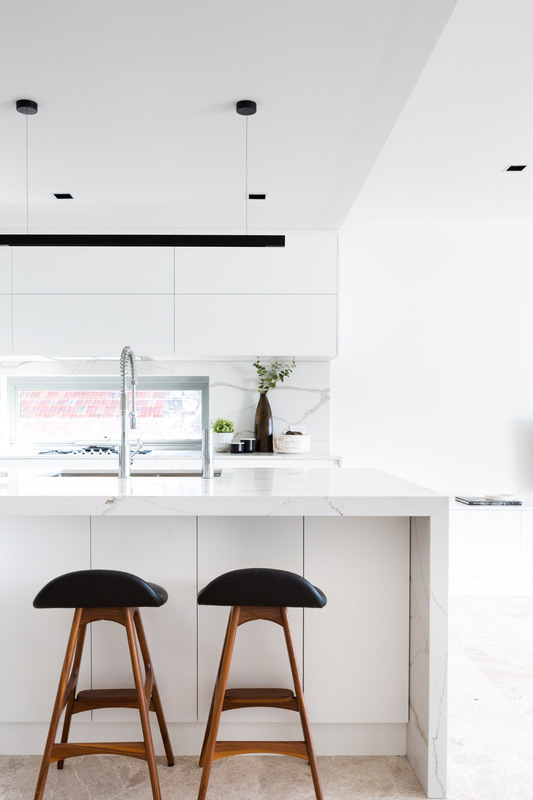 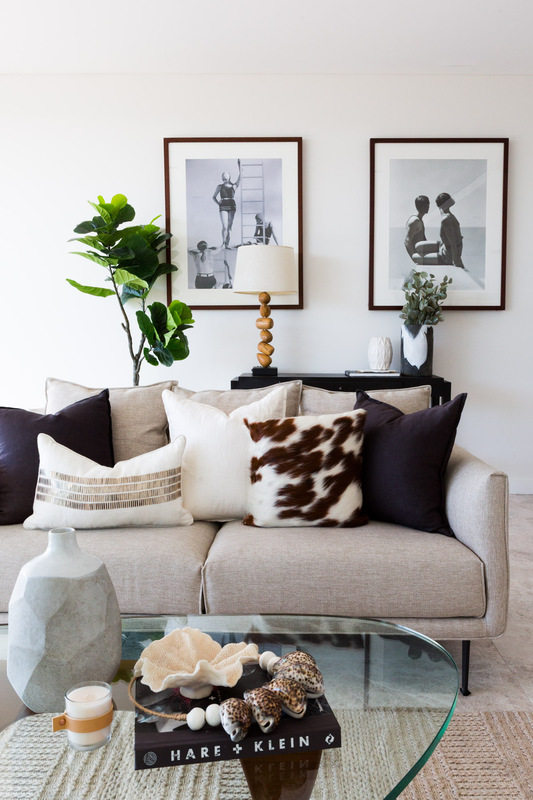 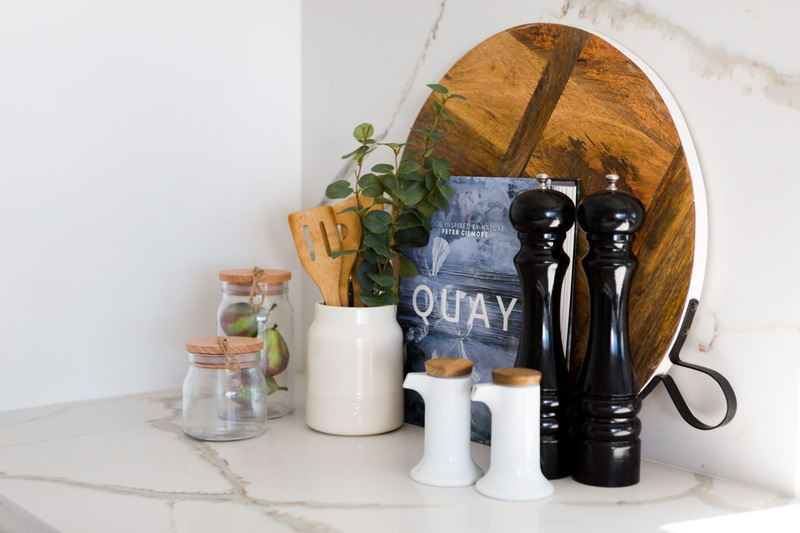 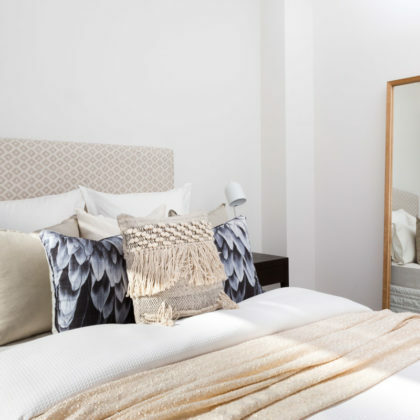 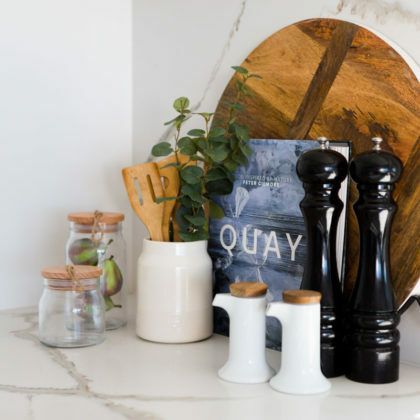 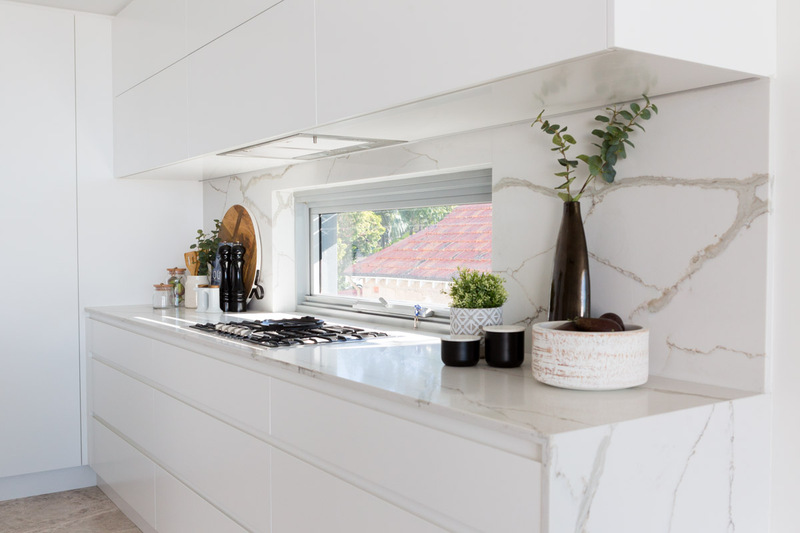 This impeccably designed Mosman apartment is definitely one of our favourites. 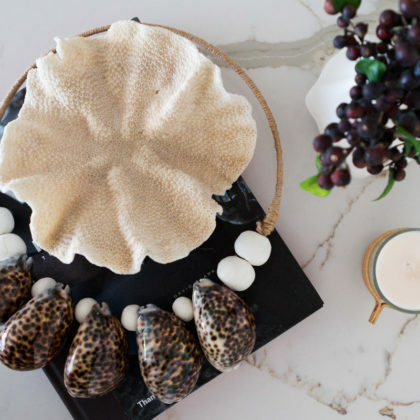 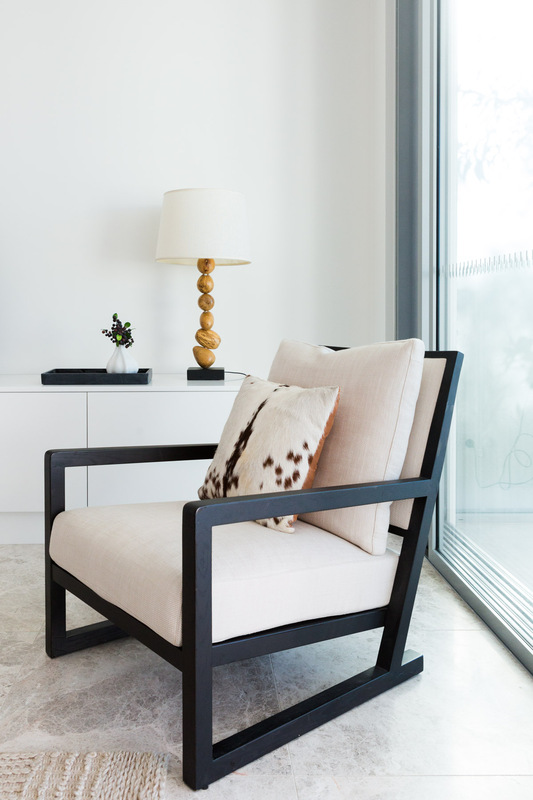 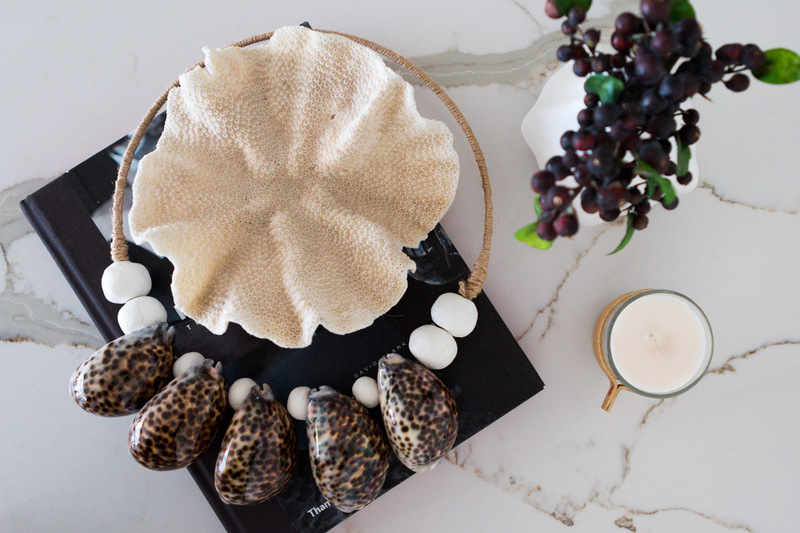 We used a warm modern style accented with some sculptural coastal boho details. 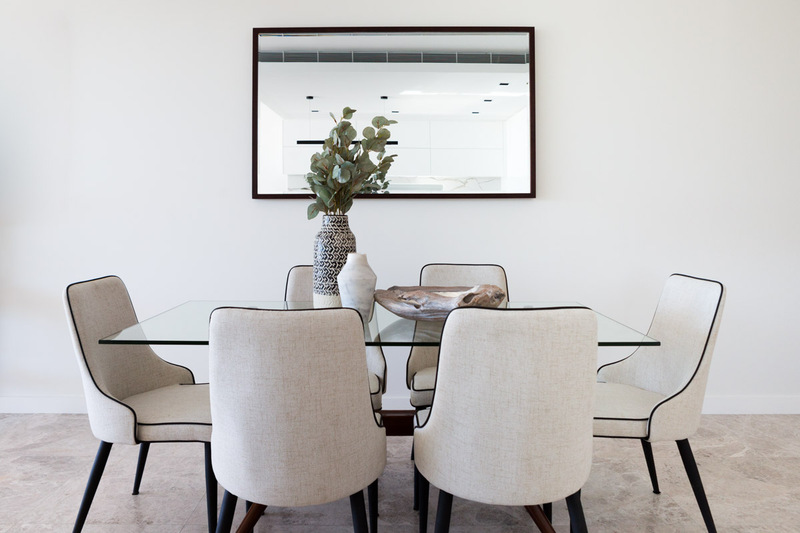 It perfectly draws upon the beachside location and makes the most of the incomparable views of Sydney Harbour.